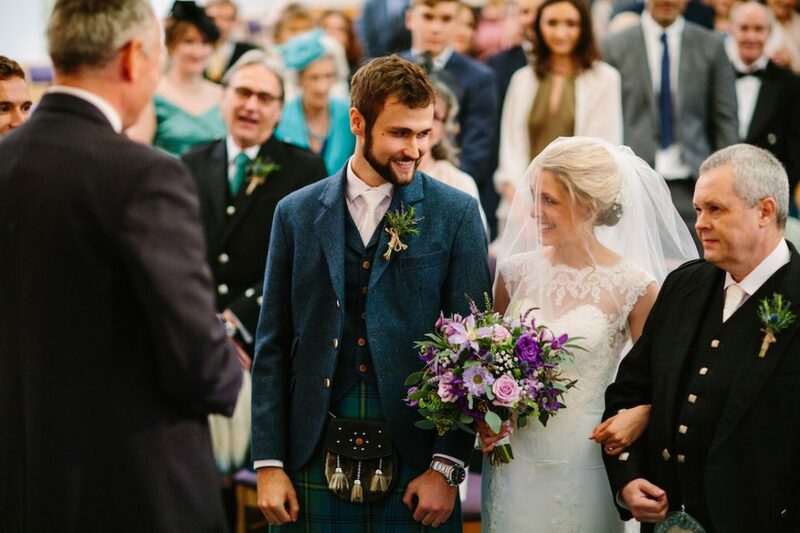 This was such a beautiful wedding and the photos make me smile every time I see them. 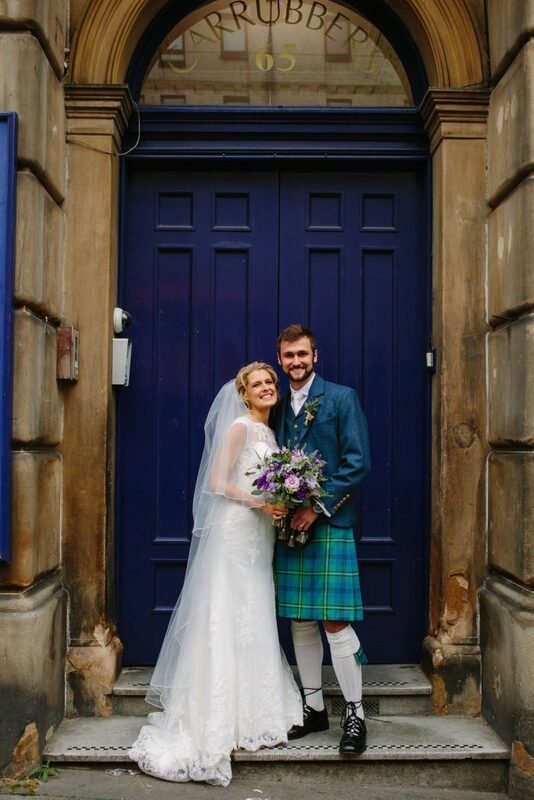 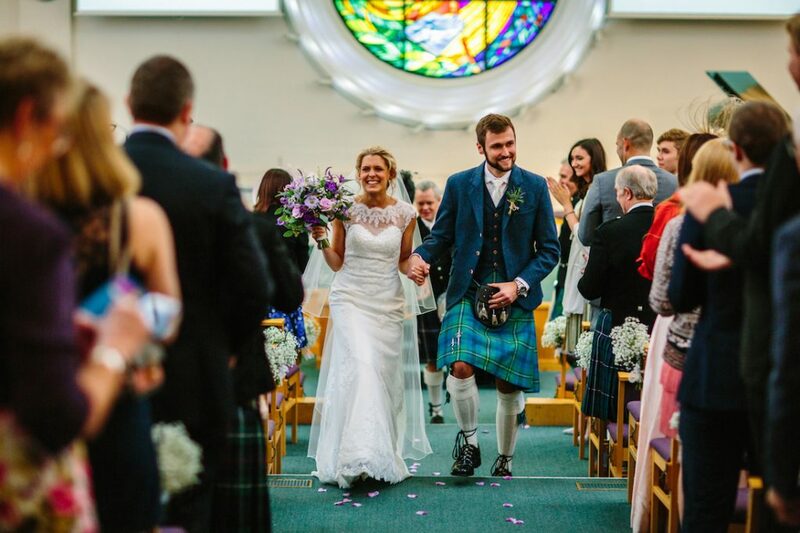 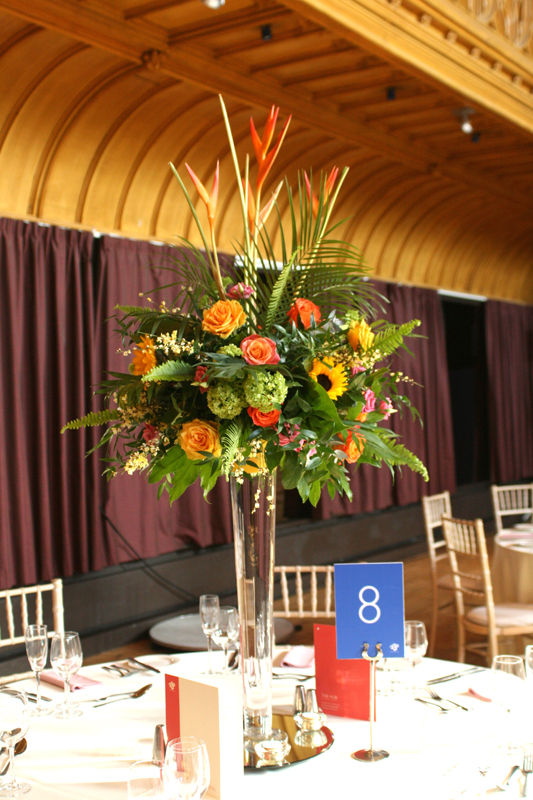 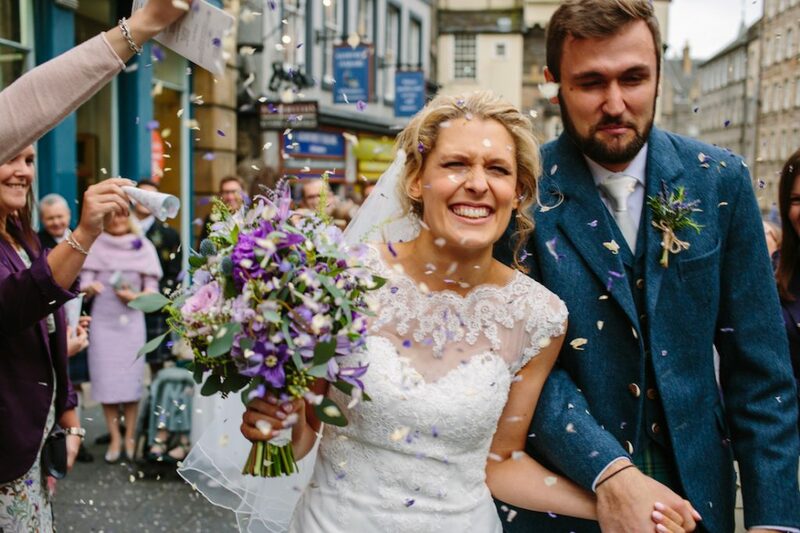 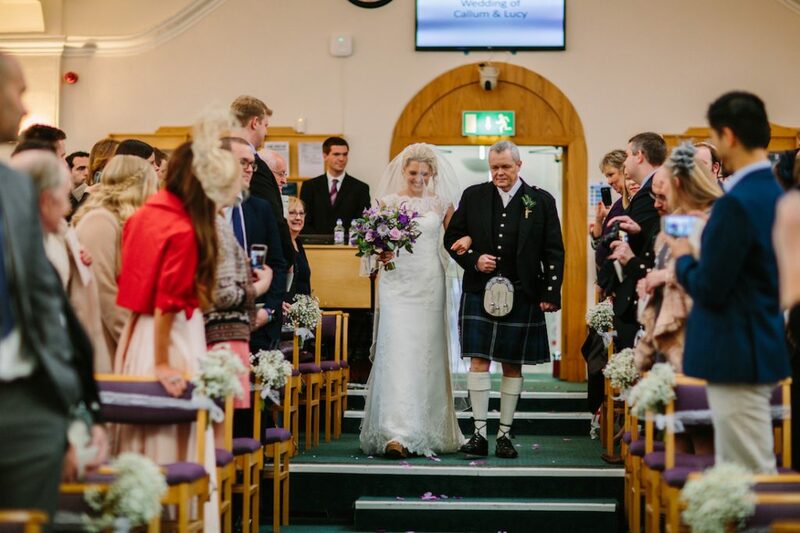 Lucy and Callum were married in October at Carrubbers Christian Centre and held their reception at The Radisson Blu. 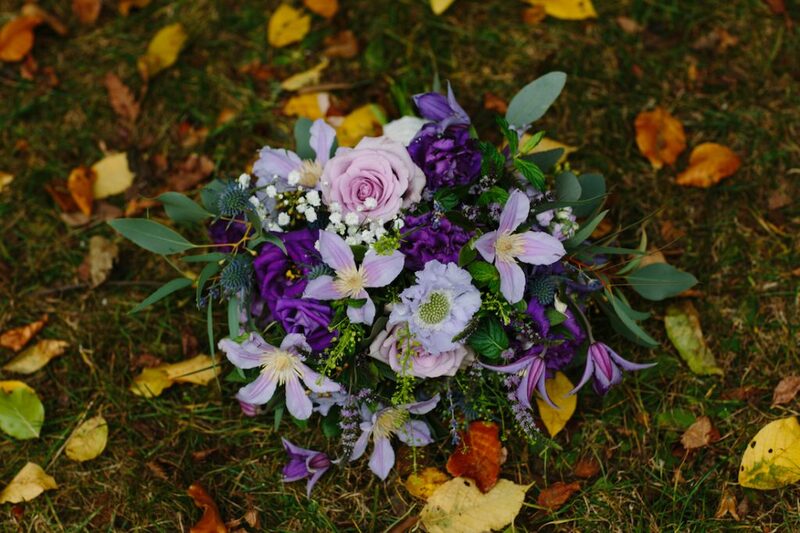 The flowers were wild with lots of texture in all shades of purple with soft green foliage. 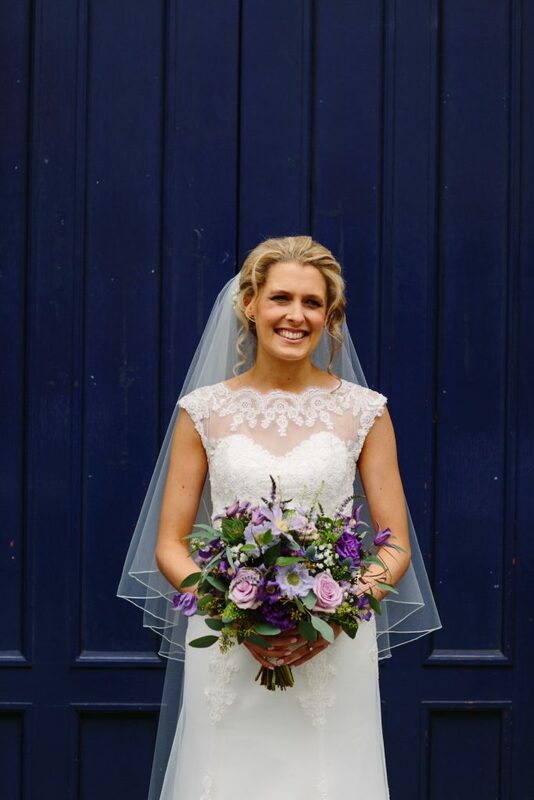 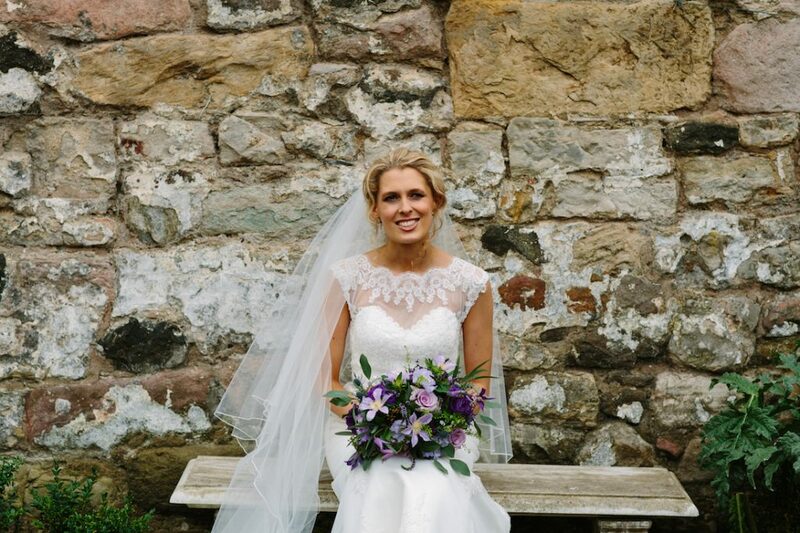 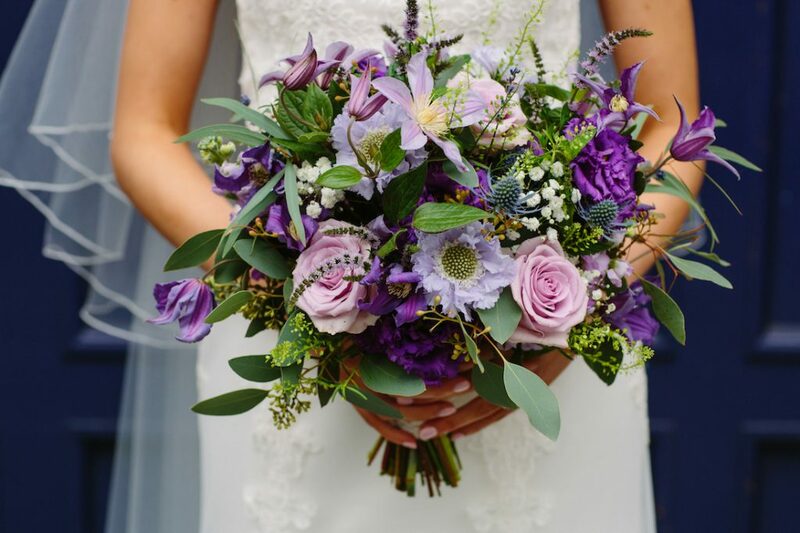 Lucy carried a wild bouquet which included roses, eustoma, clematis, scabious, lavender, thlaspi and ruscus. 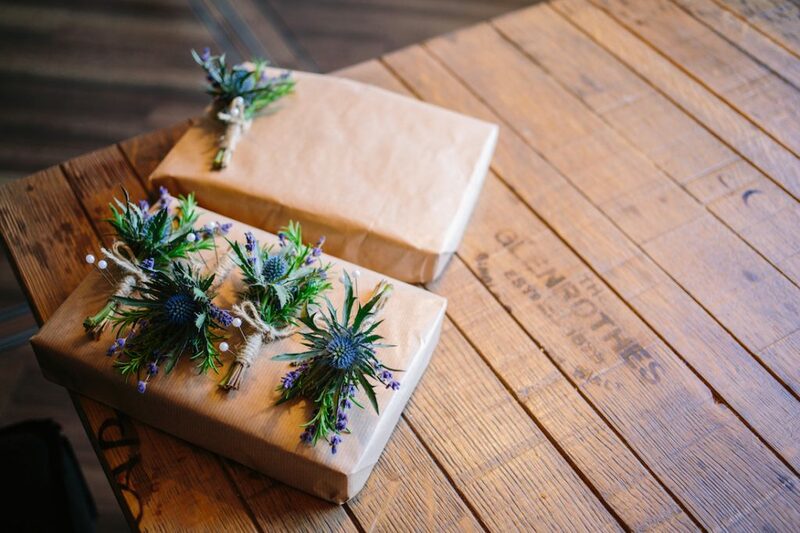 The boys wore thistles with fresh rosemary and lavender tied with twine. 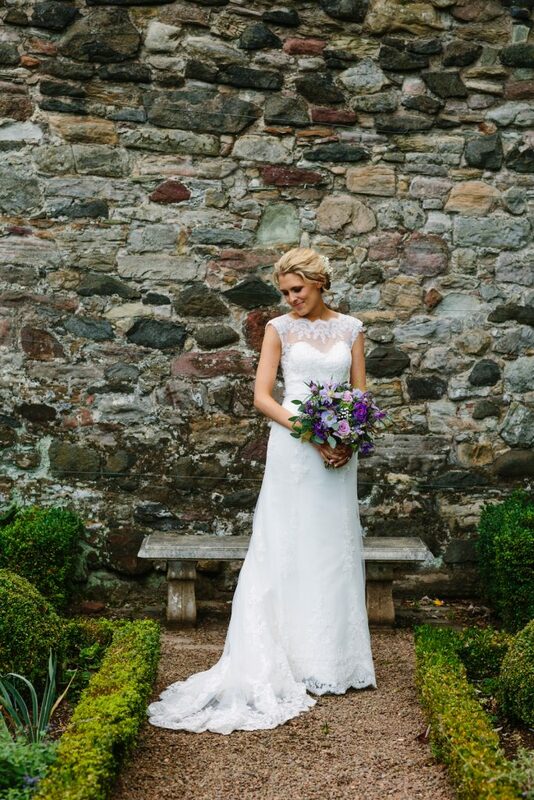 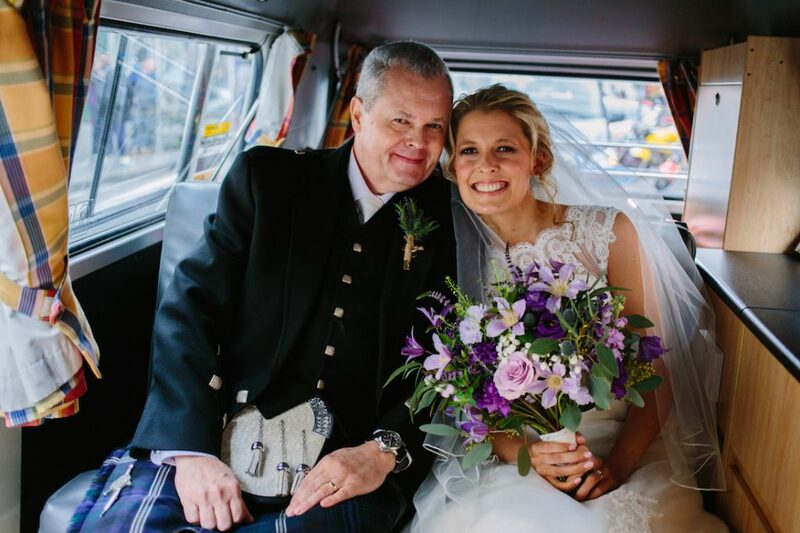 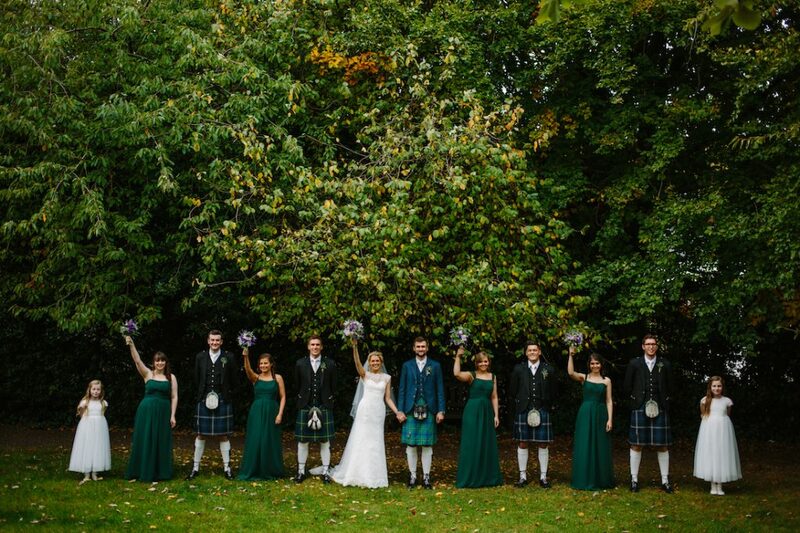 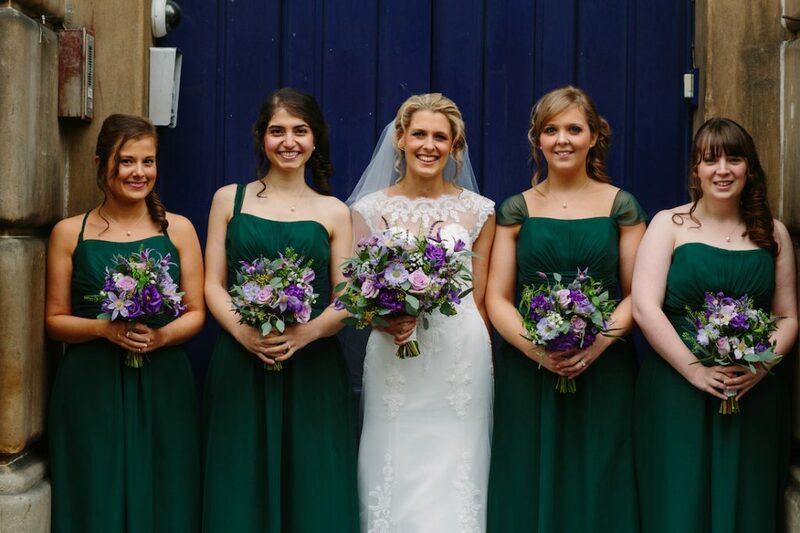 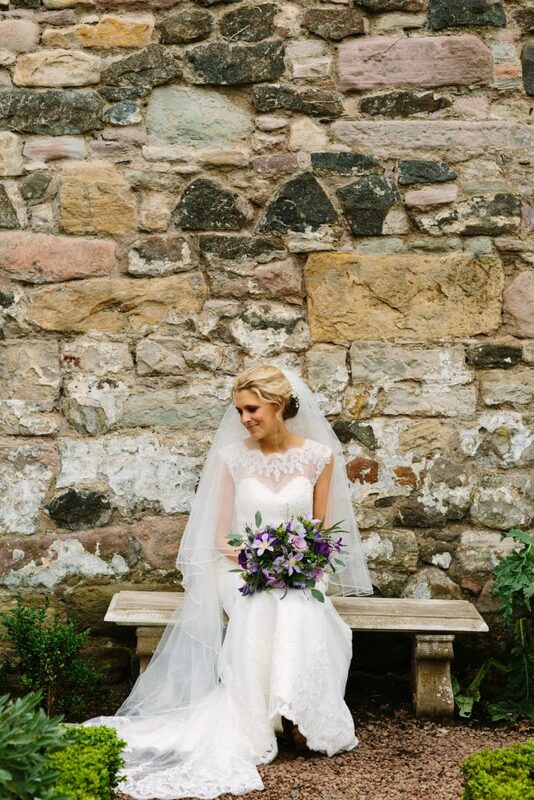 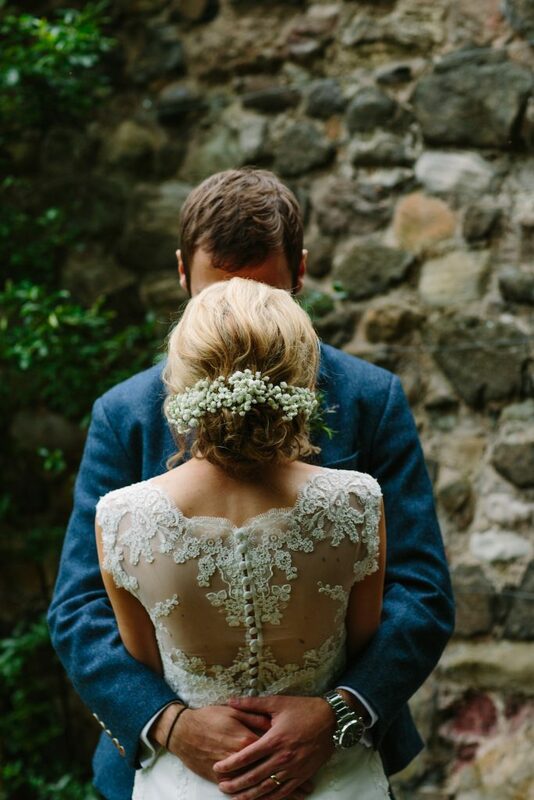 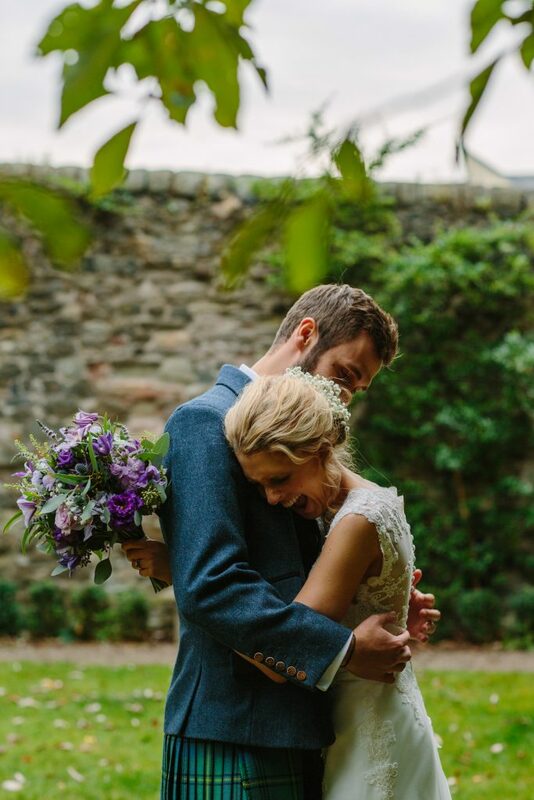 Please enjoy these stunning images from the lovely Eilidh Sutherland Photography. 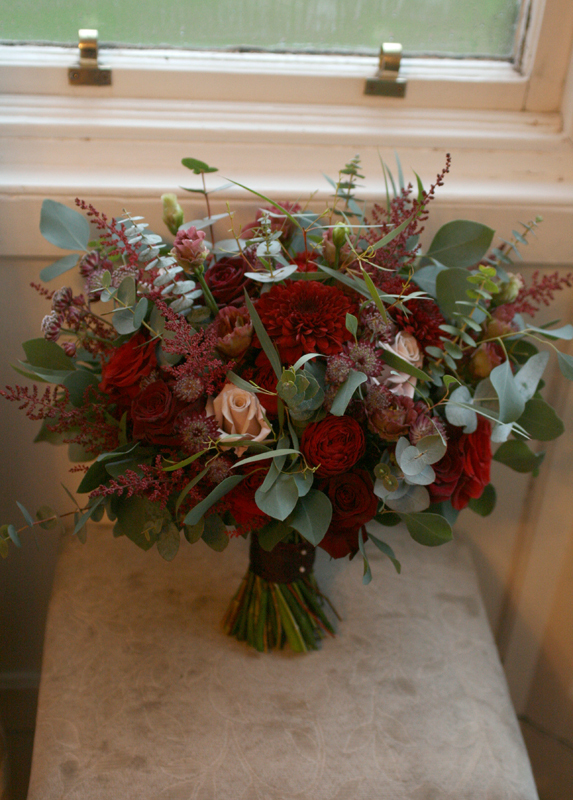 You can view more of Eilidh’s work by visiting her website here.